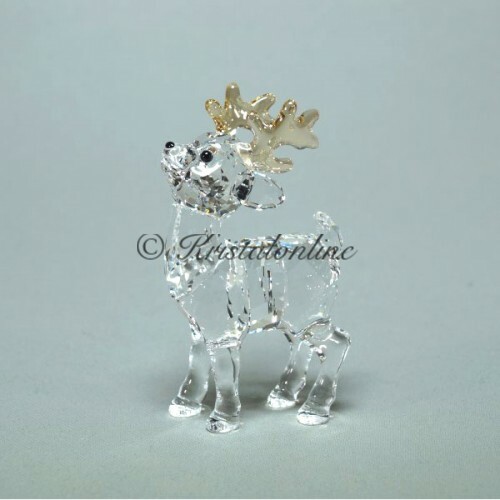 This Santa's Reindeer is part of the Merry Christmas Collection. 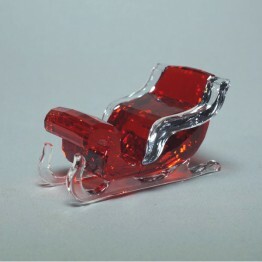 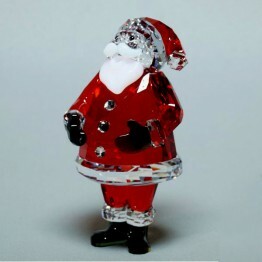 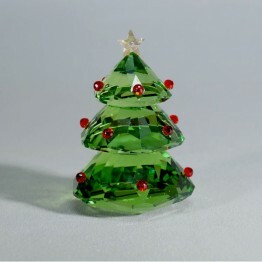 It is made of clear crystal. His antlers are made of Golden Shadow crystal.